How to make plans in English? Do you have any plans this weekend? Are you planning to make any plans? 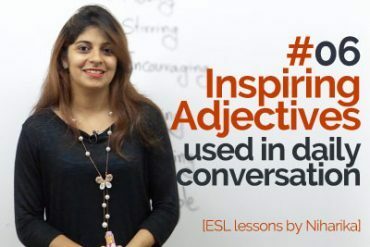 This English lesson by Niharika would cover some useful English phrases and expressions that would come handy while making plans with your friends and family. 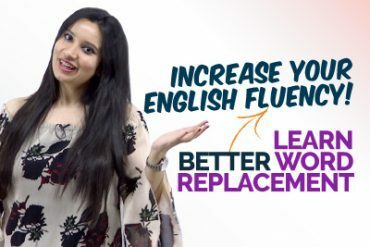 You will learn some useful English phrases and expressions that would be of great help while learning to converse in English. Next Next post: Tips for perfect English pronunciation.